What would it mean to you if you were known as an inspiring person, an inspiring leader? This book is written to provide you with the tools and prompt and propel you to achieve that goal. It is practical with stories and illustrations. The focus is on you, the reader, using the basic and often difficult skills of intense listening, asking powerful questions, bringing out others’ very best thinking, inspiring followers, developing and sustaining a culture of accountability, and wisely delegating. 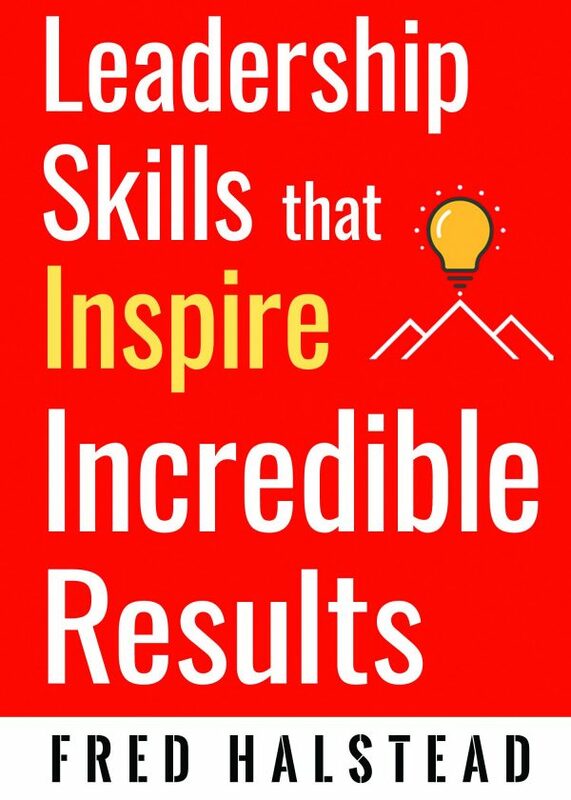 These skills, when honed, can bring out the very best of anyone’s ability to be a truly inspiring leader. Purchase 30 or more books receive 30% off! Hone others’ critical thinking through focused listening and insightful powerful questions. Fearlessly delegate with mindful purpose. Create a sustainable culture of accountability. Readers will see how the development of these skills demonstrate a leader’s respect for others and inspire their followers to tackle challenges and produce results previously thought impossible. The somewhat counter intuitive case is also made that when leaders focus on the success of followers, the leader’s personal success flourishes. As Fred has coached these skills to teams of leaders, hearts and minds have been changed and personal, team and companywide performance has soared.